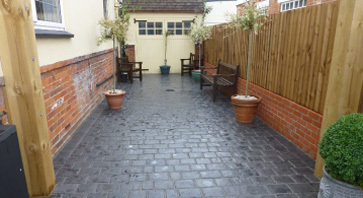 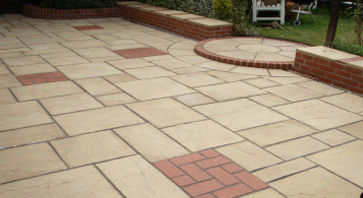 Patios are an excellent way of adding an extra outside space to your home. 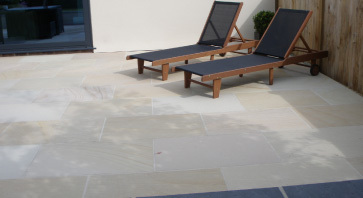 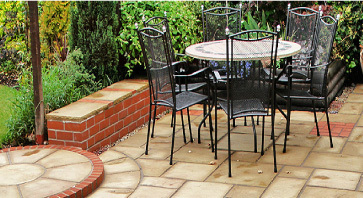 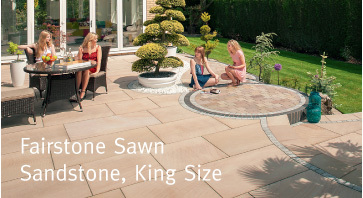 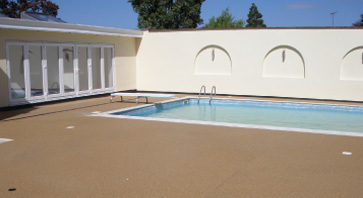 Laying a patio can help create an al fresco dining area which can be enjoyed by all the family. 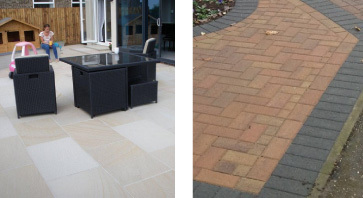 Different patio solutions are available, all of which we can discuss with you to ensure you have the patio style that best suits your needs. 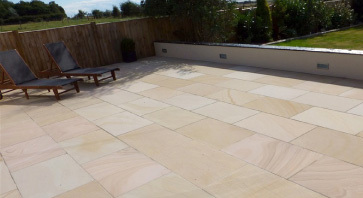 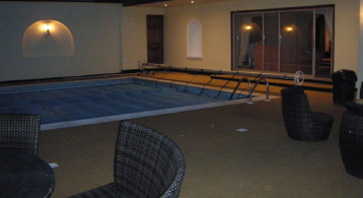 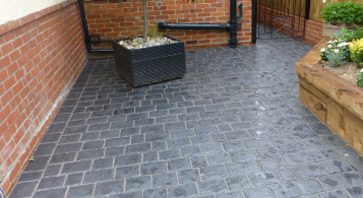 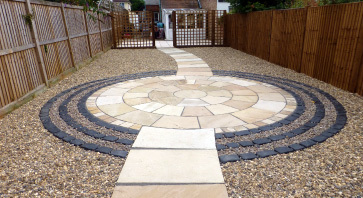 No patio is too big or small for us, whatever your space, we’re positive we can create a patio solution for you. 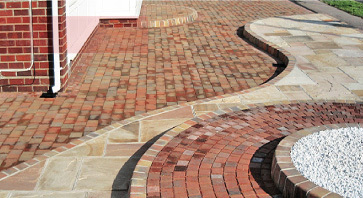 We can advise on the best materials to use to either compliment your home, or create a unique addition. 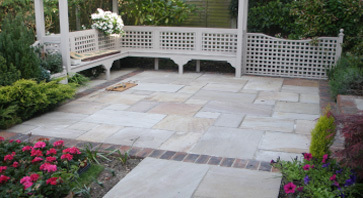 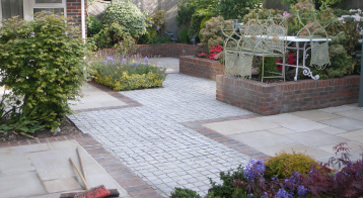 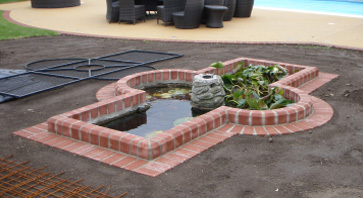 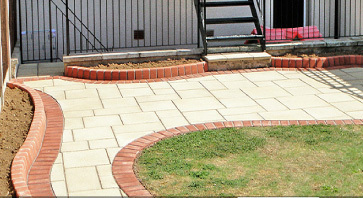 Garden paving (larger slabs); durable manmade slabs.